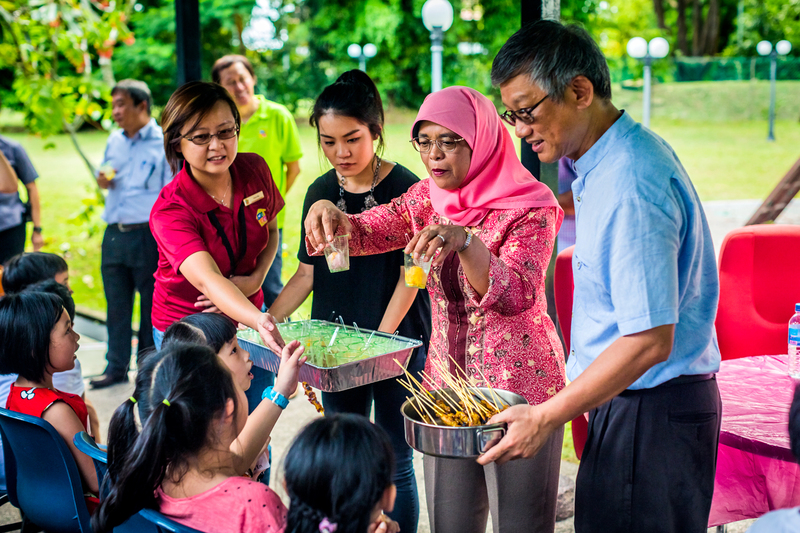 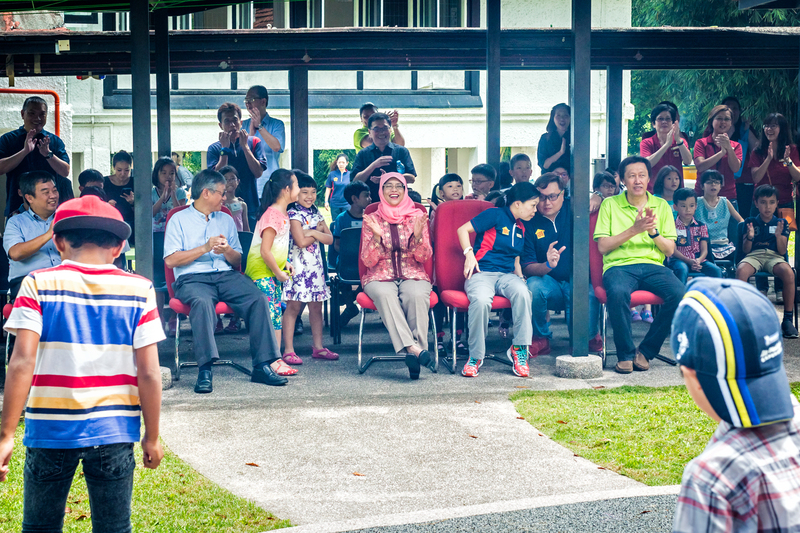 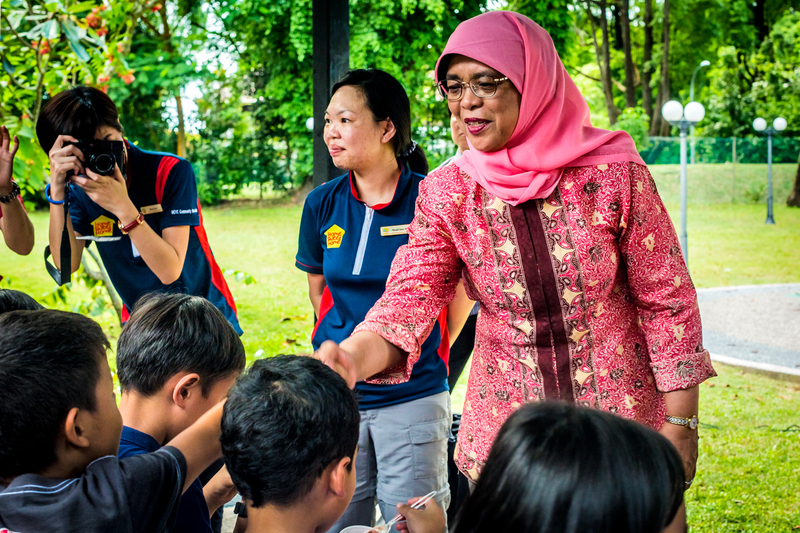 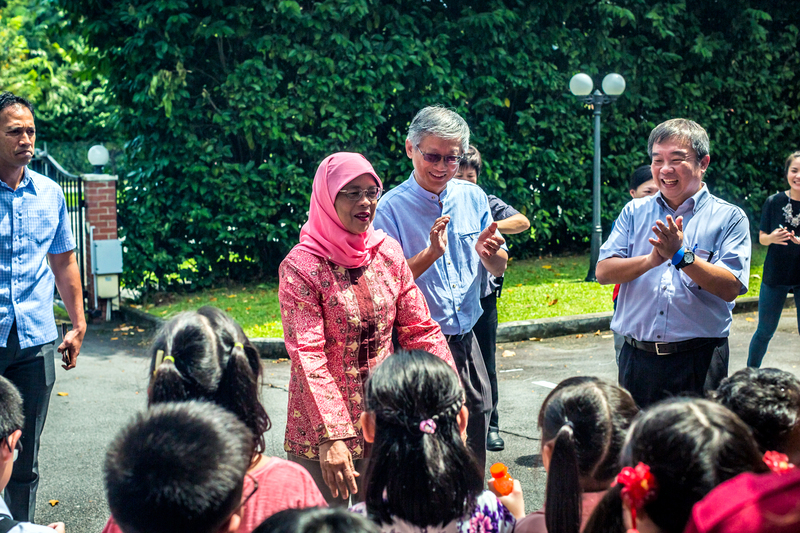 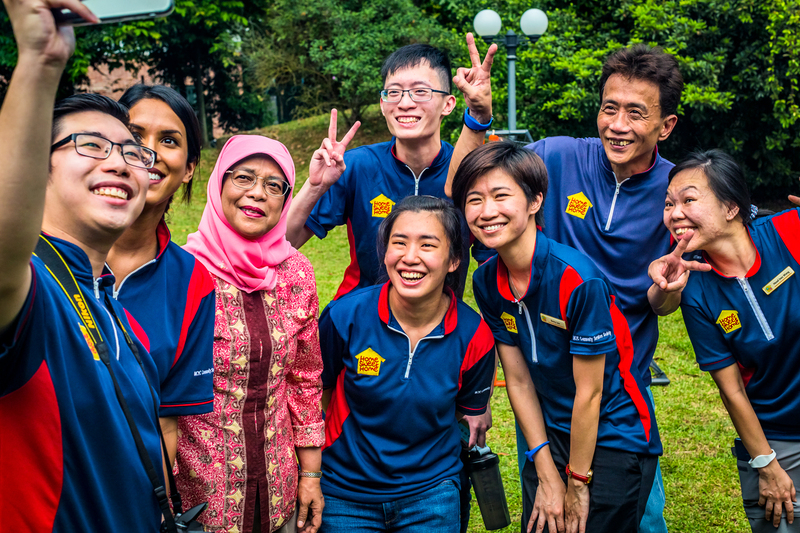 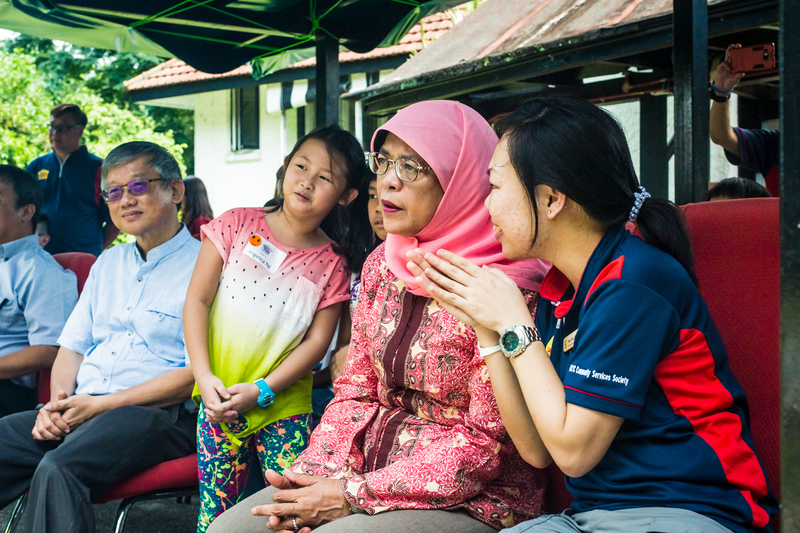 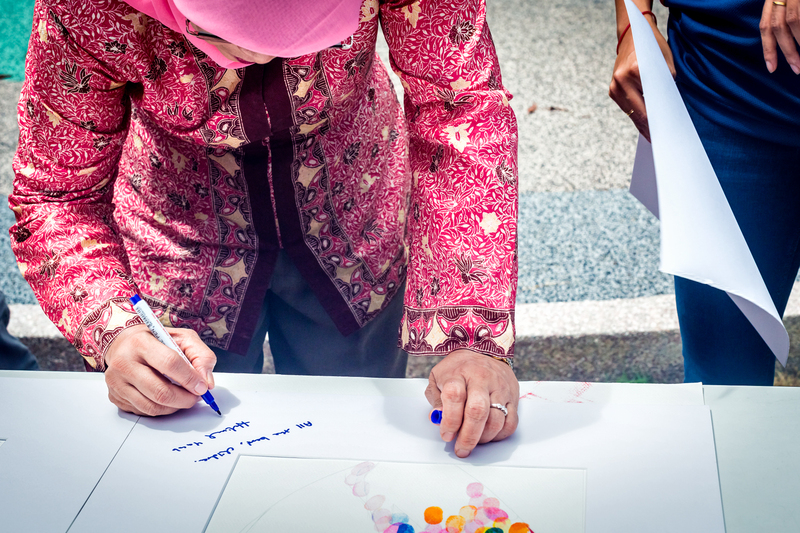 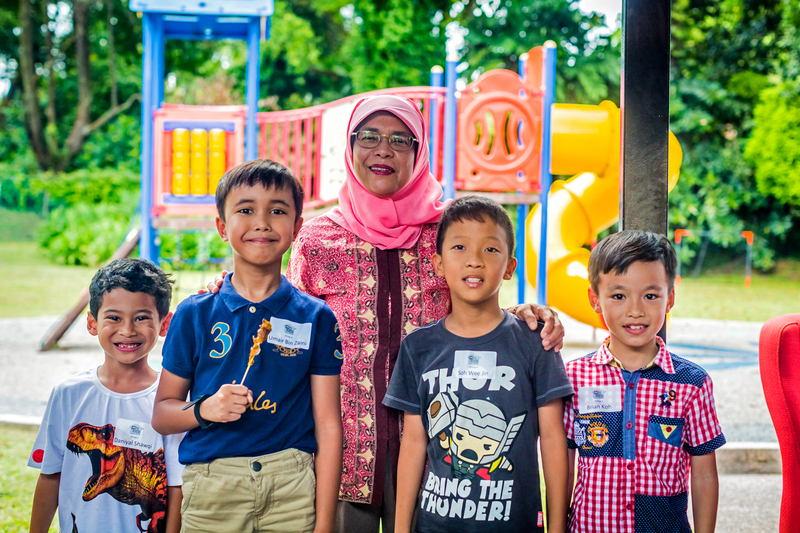 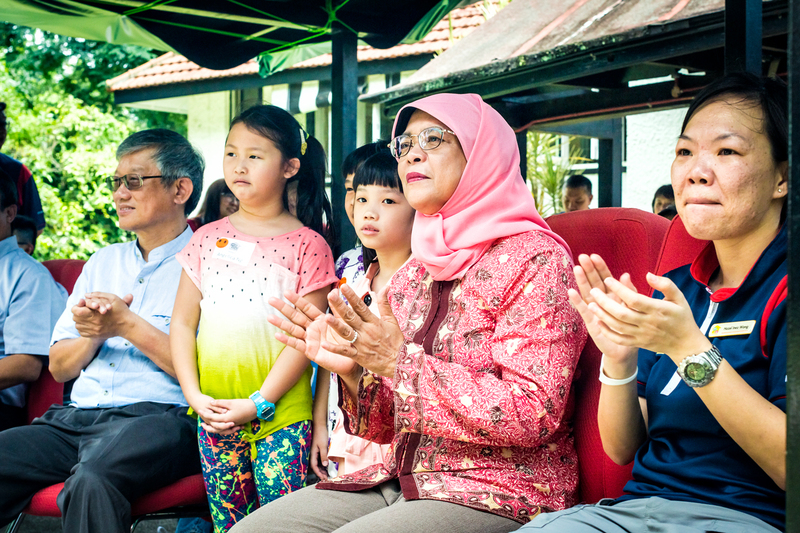 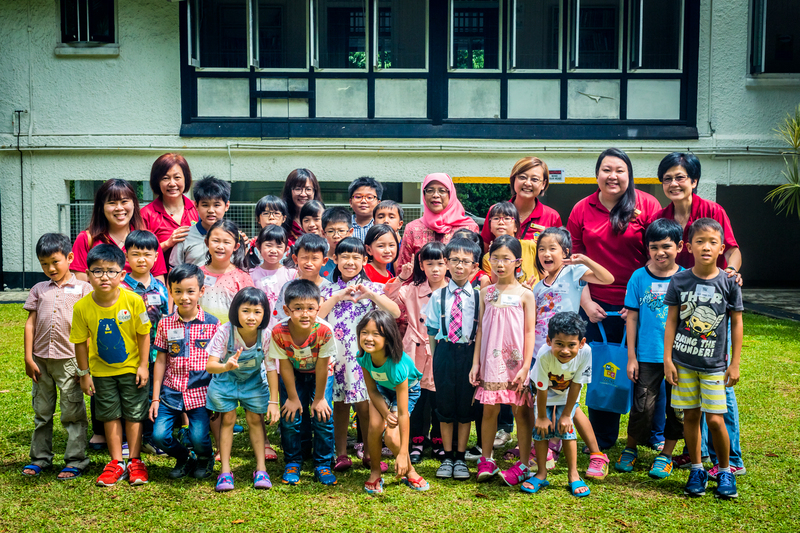 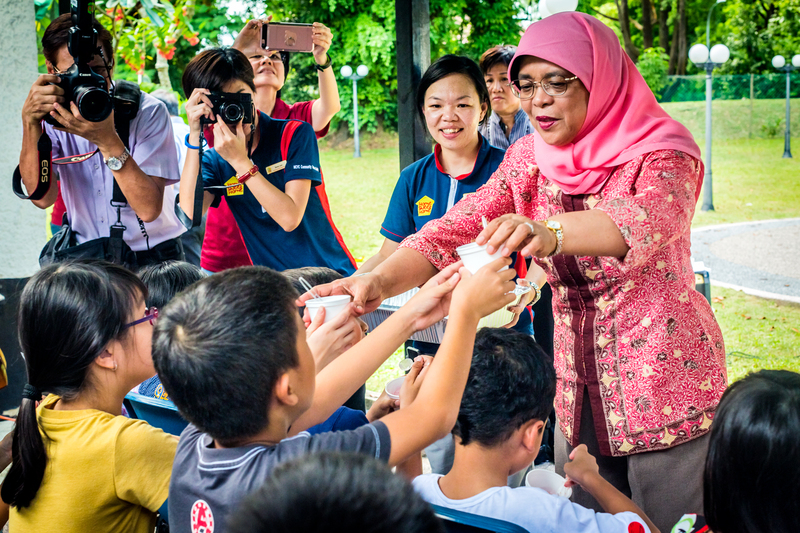 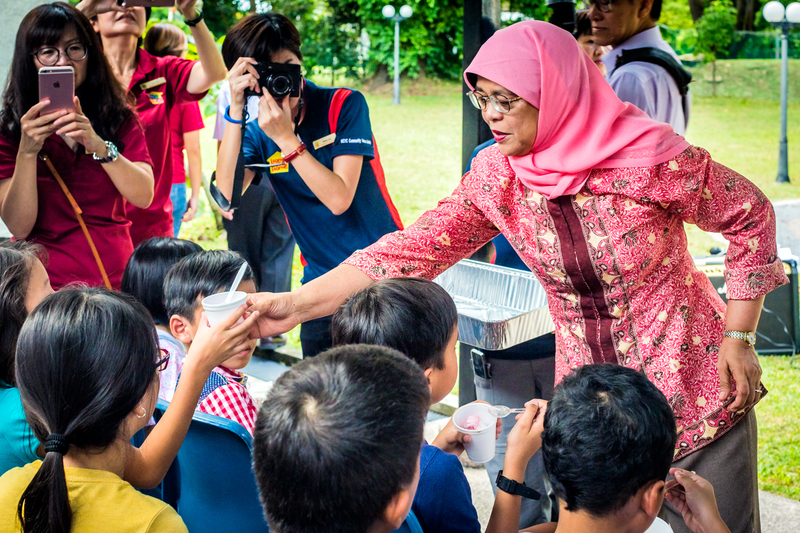 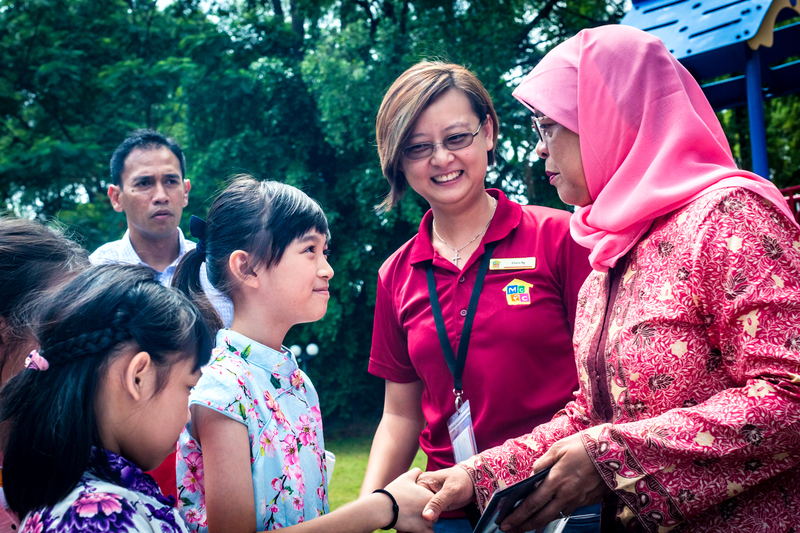 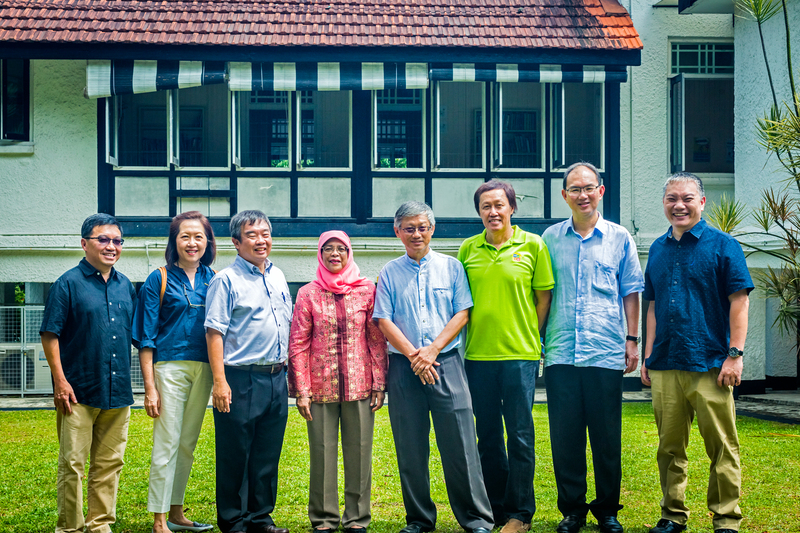 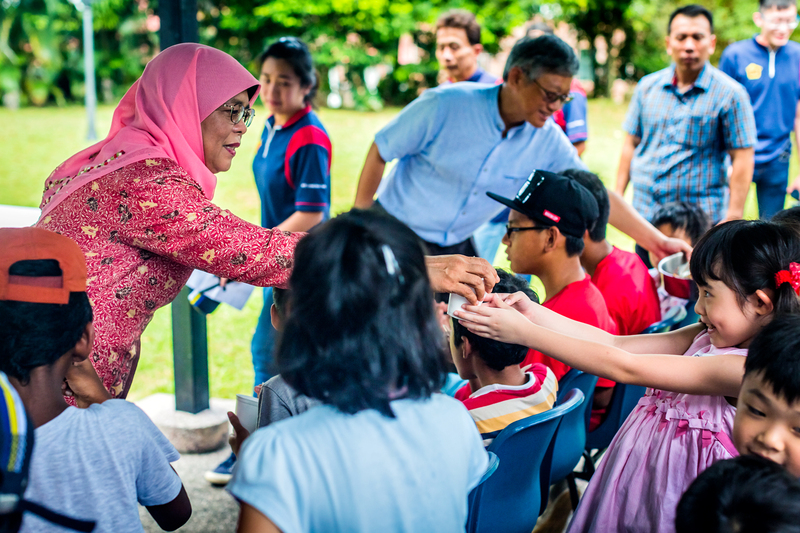 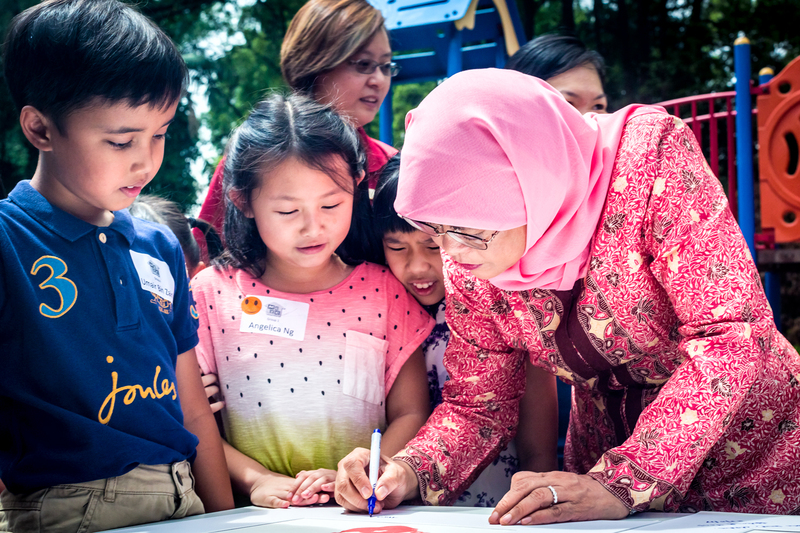 We were honoured to receive Madam President Halimah Yacob at our HomeSweetHome@Admiralty (HSH). 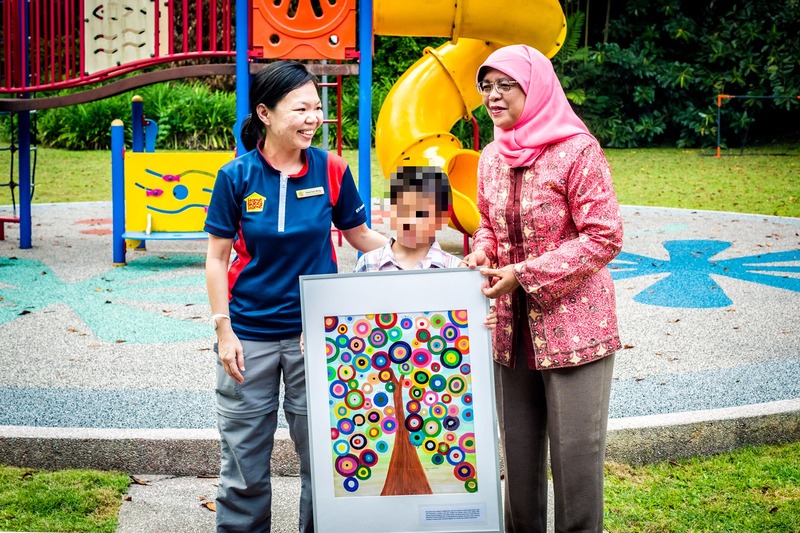 The children introduced her to the different activities and programmes they participate in on a daily basis. 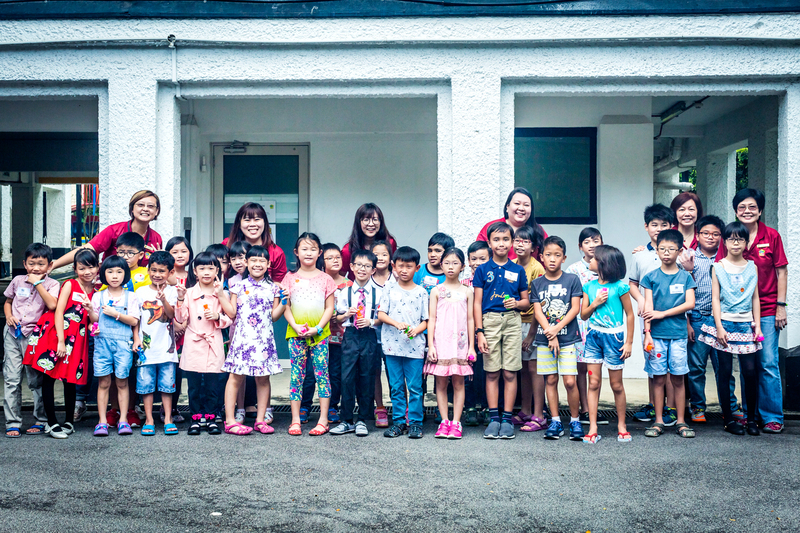 stopping by to put a smile on our children’s faces! 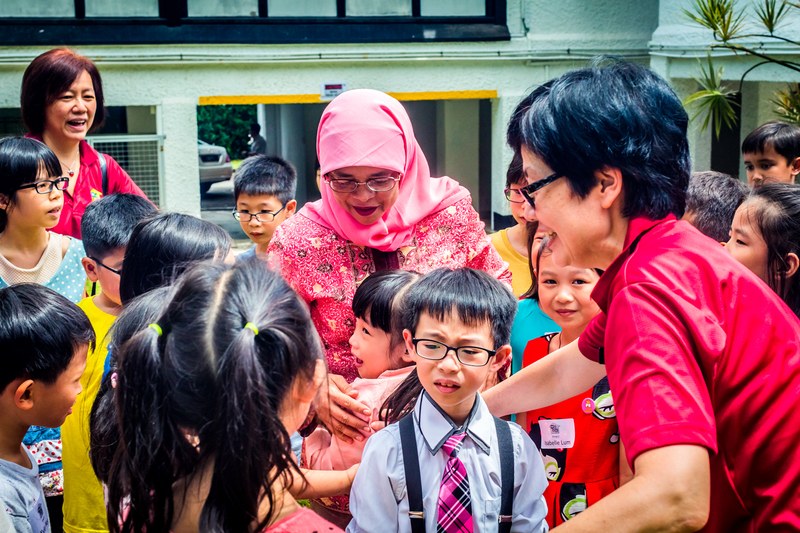 Thank you Dreambox Studio for capturing these special moments for us!